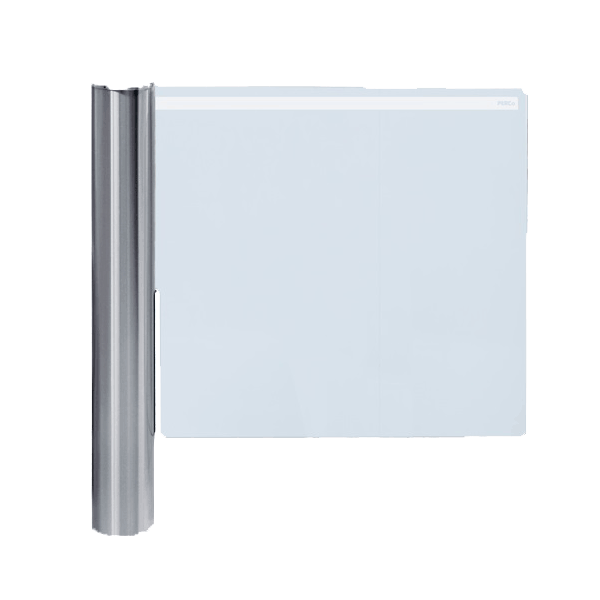 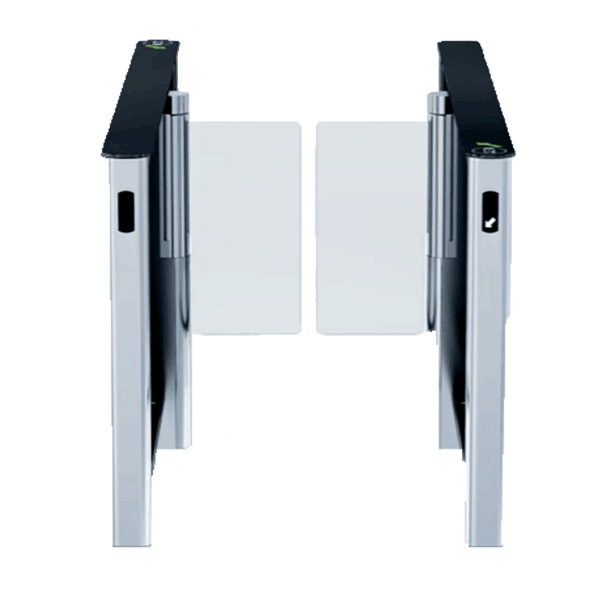 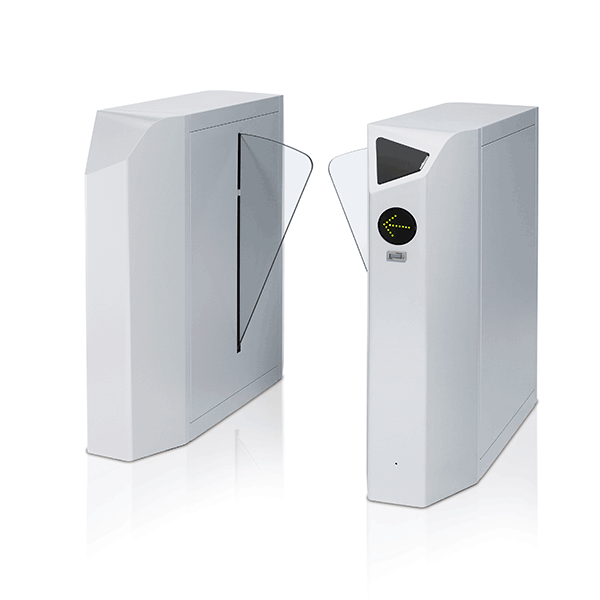 If you are looking for a way to control the flow of pedestrians into your building or only allow access to those with permissions then speed gates may be the entrance control system you are looking for. 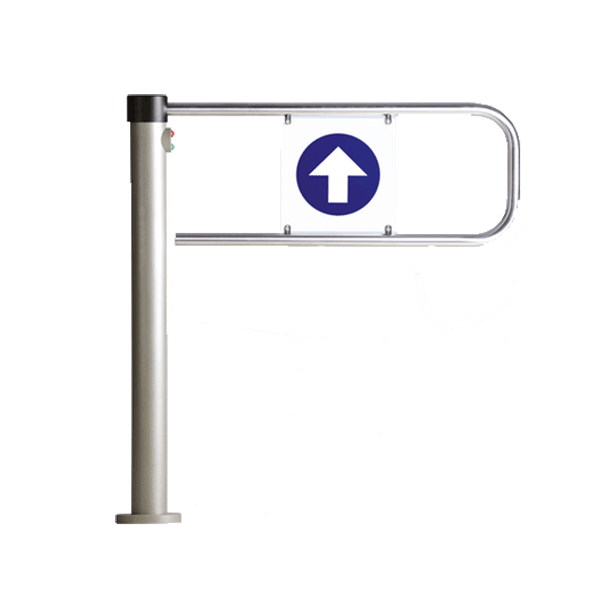 By using separate lanes for entry and exit you can efficiently control busy traffic pedestrian entrances without restricting the freedom of movement. 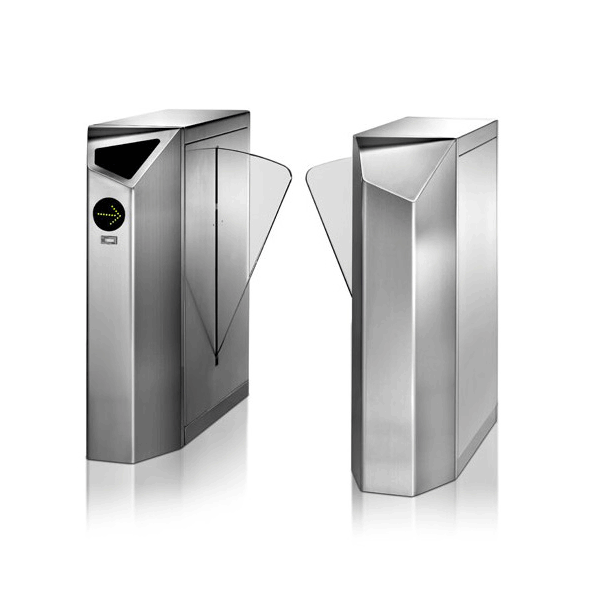 You will also increase security by only allowing those you allow to gain entry. 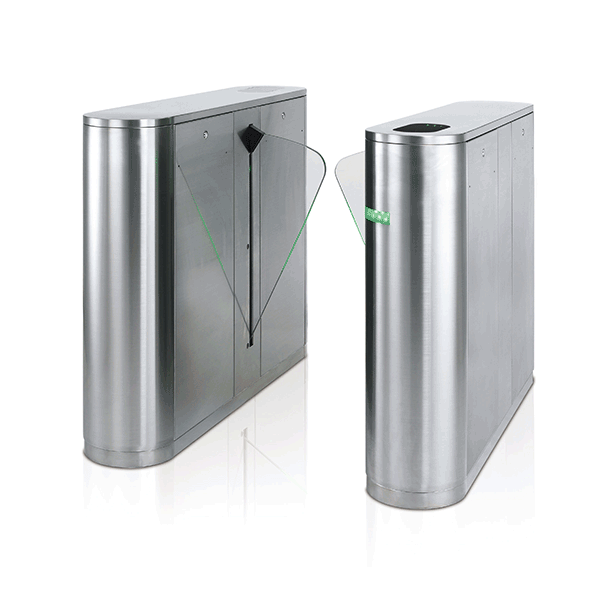 URSA Gates' speed barriers can be configured in a variety of different ways to make best use of your space and budget. 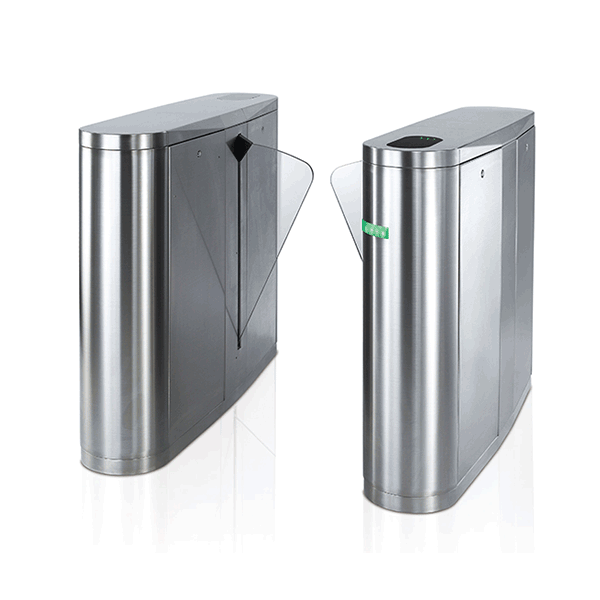 We work with a number of suppliers to provide a range of different systems which are easy to integrate with access control systems such as card readers and ticket validators. 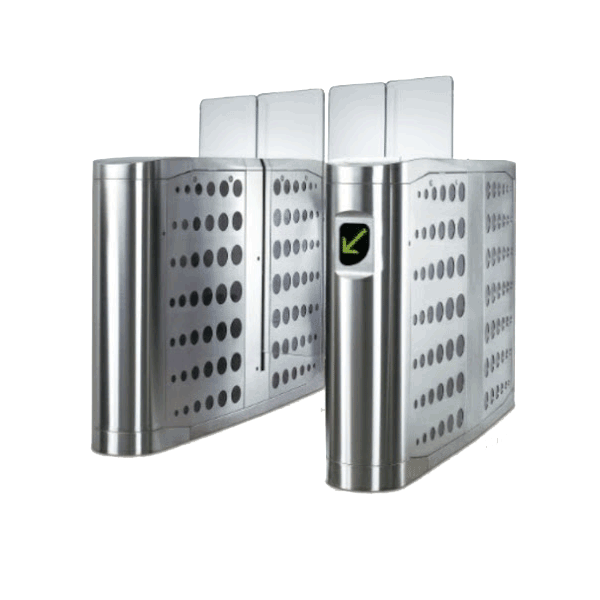 The systems are available in different heights dependent on the required level of security. 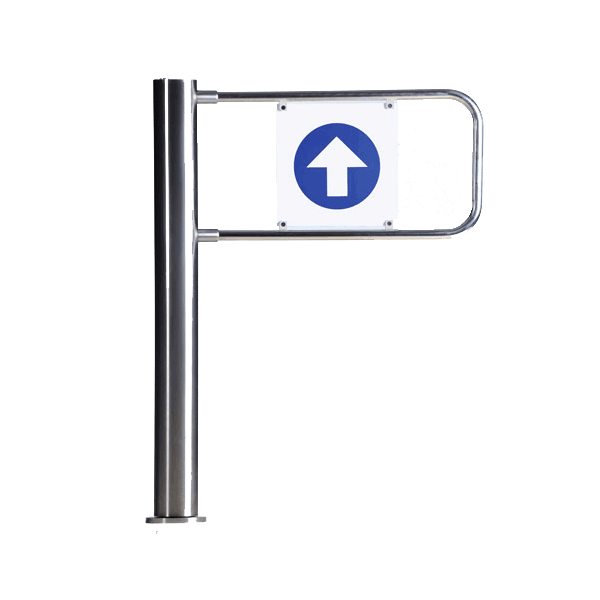 For further details about pedestrian access or to discuss your project contact URSA Gates today on: 0800 566 8174.